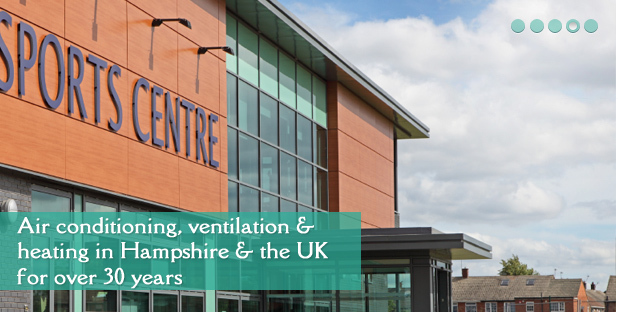 Established by engineers and creative thinkers over 30 years ago, we have become experts in the fields of air conditioning, commercial heating, ventilation and alternative solutions to age old problems. Working across Southampton, Bournemouth and Basingstoke, in association with the Carbon Trust, we have a special interest in renewable energy and energy saving alternatives - such as the Ecodan from Mitsubishi Electric Heating Systems - and offer a range of heat pumps and other ecological solutions to your property's environmental problems. 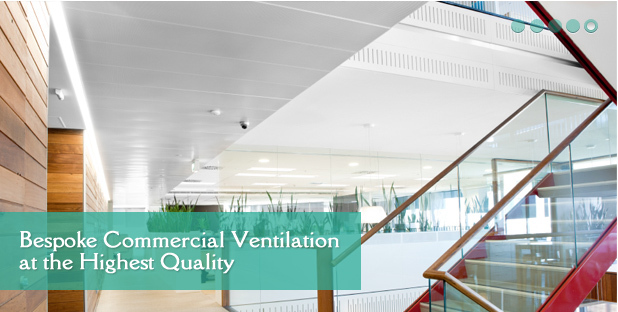 We supply companies with bespoke ventilation designs and are on-hand throughout the whole process, making sure the project runs smoothly for you and remains at our constantly high standard of work. 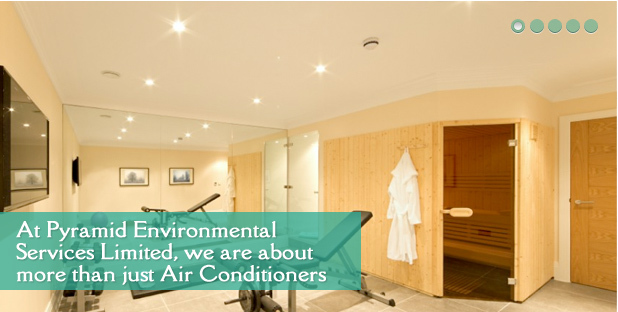 At Pyramid Environmental Services we offer professional, high quality air conditioning installations. We provide complete temperature control solutions for commercial, industrial and domestic premises across the whole of England. If your building would benefit from the advice and treatment of air conditioning, commercial heating or ventilation installations, in Bournemouth, Southampton, Basingstoke or anywhere in England, please call us on 07826 844940 or use the contact form on the left hand side of the screen. 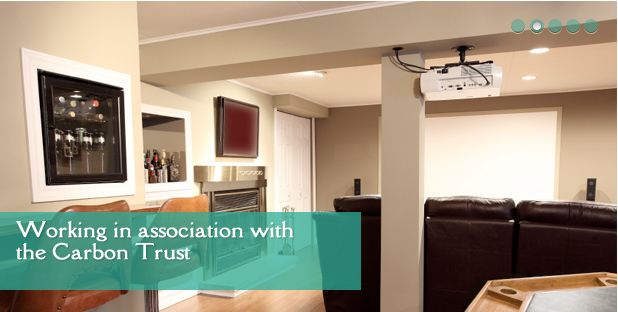 Our expertise is not just available as simply installing our products. We can also design, supervise and manage even the most complex projects, obsolete (R22) refrigerant replacement and taking some of the pressure away whilst improving your workplace. 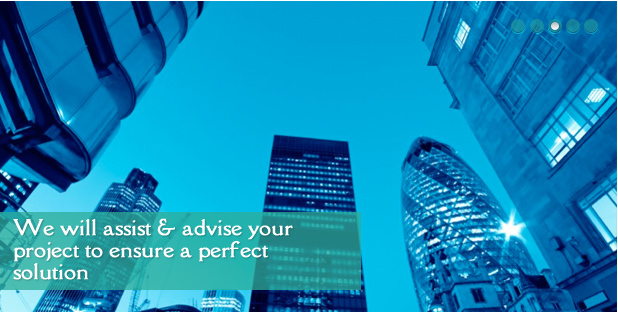 With the supervision of our professional and experienced team, management of your project is completed to the highest ISO 9001 standards.